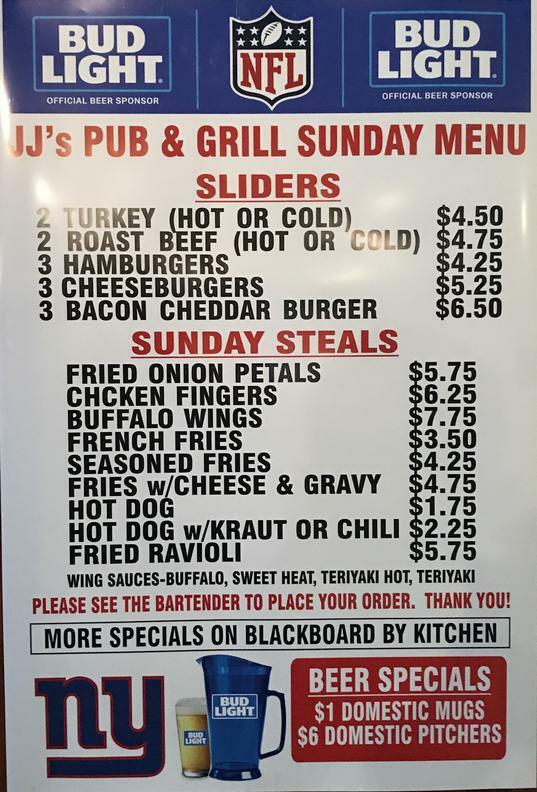 JJ's Pub & Grill has been operated by the Guy Family at 25-01 Broadway in Fair Lawn for over 35 years. Our aim is to create a fun, comfortable, and affordable local pub for all of our customers. 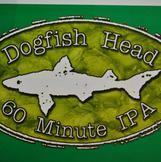 We offer some of the finest food around with sixteen televisions to watch all MLB and NFL games! 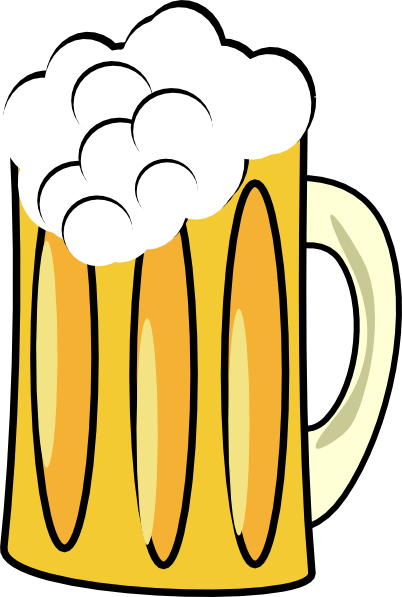 JJ's Pub is open 9am - 3am Monday through Friday and 10am to 3 am on Saturday and Sunday. The kitchen is open daily from 11am - 10pm. Dollar Mugs During all Yankees, Mets, Red Sox, Giants and Jets Games! Stella Artois Bottles are here!